Edited by daimond, 29 September 2010 - 02:37 PM. BlueScreenView data, i see he bluescreen is coused by the ndis thingy, and im not techincal at all, can someone please tell me what i should do? I have PM`d Frakster asking him to re-post in the Vista forum and endorse his post here to that effect. \systemROOT\system32\config\SOFTWARE or its log or alternate. I have PM`d Omilanla to repost in XP forum and endorse this post to that effect. I have an Acer Aspire 5100 laptop that froze (with a poor internet connection) while attempting to play a game. The music froze blaring 1 note consistently. I had to hit thepower button button as CTL alt del would not respond. Since then, the computer starts to boot but gets a BSOD, that I can not see. It is too fast to read, and my Bios does not have a "halt on all errors". Any ideas, besides a re-install? 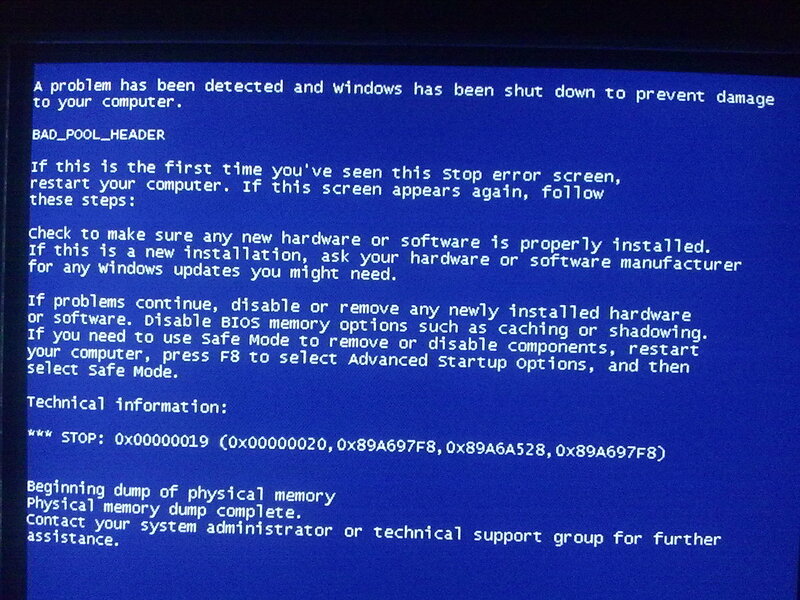 Hello, I do havee the blue screen that shows HP,my HP pavilion worked just fine last night?? then my ble scrren changes to black saying NTLDR is missing,press ctrl+alt+delete tp restart,when I do this,it always goes back to the blue screen??? Can you please guide me to get in? 1. Insert your Windows XP CD into your CD and assure that your CD-ROM drive is capable of booting the CD. 2. Once you have booted from CD, do NOT select the option that states: Press F2 to initiate the Automated System Recovery (ASR) tool. 3. After you have selected the appropriate option from step two, you will be prompted to select a valid Windows installation (typically number “1"). 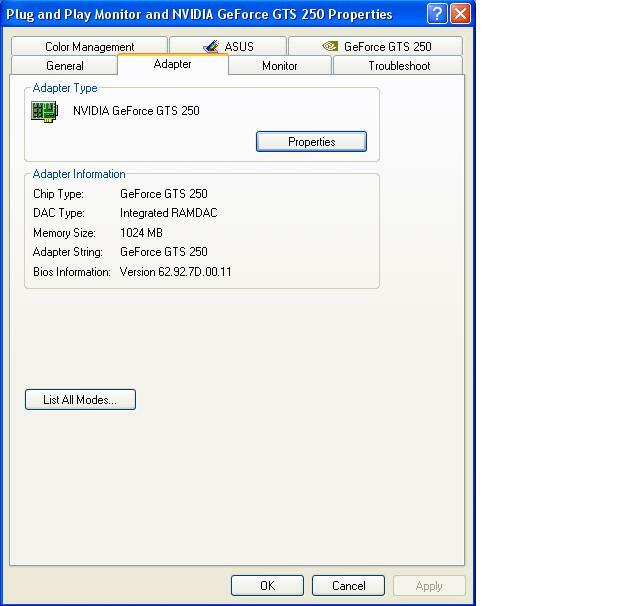 Select the installation number, and hit Enter. If there is an administrator password for the administrator account, enter it and hit Enter (if asked for the password, and you don't know it, you're out of luck). 4. There are eight commands you must enter in sequence to repair any of the issues I noted in the opening of this guide. I will introduce them here, and then show the results graphically in the next six steps. NOTE. Make sure, you press Enter after each command. Make sure, all commands are exact, including "spaces". Note about the above command. 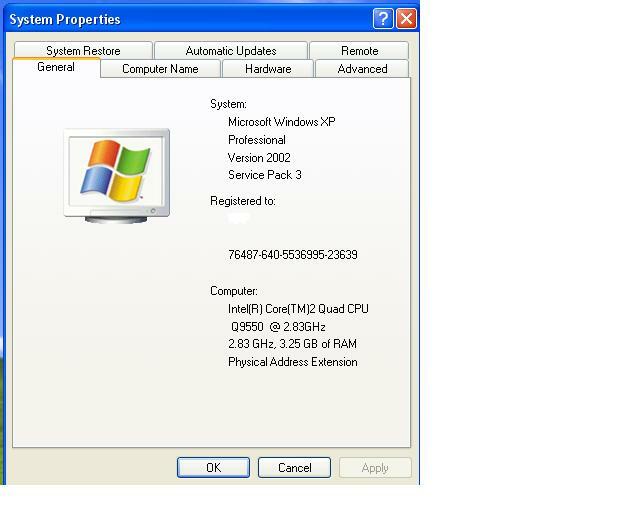 BOOTCFG /REBUILD command which searches for pre-existing installations of Windows XP and rebuilds sundry essential components of the Windows operating system, recompiles the BOOT.INI file and corrects a litany of common Windows errors. A.) Every Windows XP owner must use /FASTDETECT as OS Load Option when the rebuild process is finalizing. B.) If you are the owner of a CPU featuring Intel’s XD or AMD’s NX buffer overflow protection, you must also use /NOEXECUTE=OPTIN as an OS Load Option. For the Enter Load Identifier portion of this command, you should enter the name of the operating system you have installed. If, for example, you are using Windows XP Home, you could type Microsoft Windows XP Home Edition for the identifier (it's not crucial, however what the name is, as long, as it's meaningful). With any luck, your PC will boot successfully into Windows XP as if your various DLL, Hive, EXE and NTLDR errors never existed. Then, follow instructions from Step #3 above. 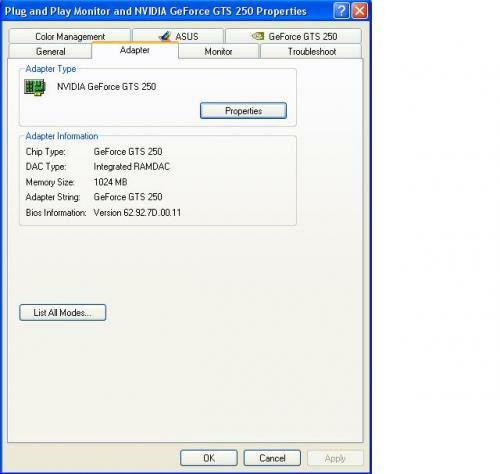 I can get in on safe mode, I have tried to re-install from cd over the top using the 2nd R option. Edited by BrianHall, 02 June 2011 - 01:19 PM. IRQL_NOT_LESS_OR_EQUAL then further down the following 0xA (0x5, 0xFF, 0x0, 0x80531F97)(obviously there are a lot more noughts in there than I've shown). I have a nasty suspiction that my hard drive is on the way out. Is this the most likely cause? I get the death screen after about 5 minutes irrespective of what I am doing on the computer. 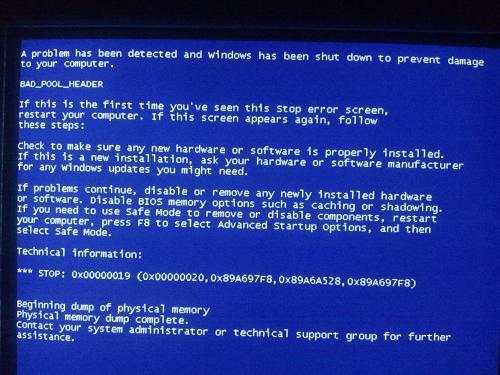 BSoD!STOP: 0x00000024 (0x00190203, 0x89B79AC0, 0xC0000102, 0x00000000) STOP: 0x00000024 (0x00190203, 0x89B523D8, 0xC0000102, 0x00000000) Hi everyone. I need some help if possible, please? I'm tryin 2 fix my Mom's PC. It's a Gateway. I don't have her XP disc cause she doesn't have it. I have mine but my PC is a Dell. Any help would be greatly appreciated! I have her desk top next to mine so I can work on it. I can't get it to load anything.... no safe mode blah blah! Please help! They seem to be different every time with no pattern I can see. I have not installed anything on either machine recently, although there may have been a windows update. Both systems have been stable for a number of years (one eight years, the other three years). I would be less concerned if I'd installed something, or if it was just one machine, but I haven't and it's both. I'm beginning to suspect virus, but nothing shows up in AVG / Security Essentials. Spybot S&D won't complete as it blue screens during the search. The older machine is less of a problem, I'm using it now, but the other one goes within a minute of being powered up. Any suggestions would be gratefully received please?